The Epic Review: Epic Wrassling: Could another WWE Superstar be on his way out? Epic Wrassling: Could another WWE Superstar be on his way out? 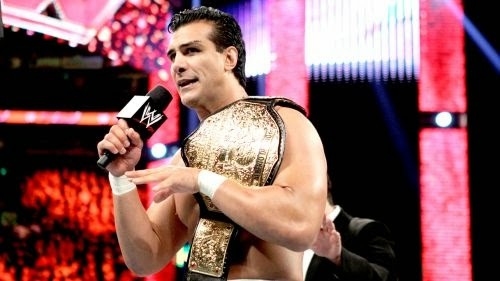 Could Alberto Del Rio soon follow in the steps of CM Punk? With the recent departure of CM Punk from the WWE, does this pave the way for other frustrated superstars to leave as well? Some superstars are even considering not re-signing their contract. 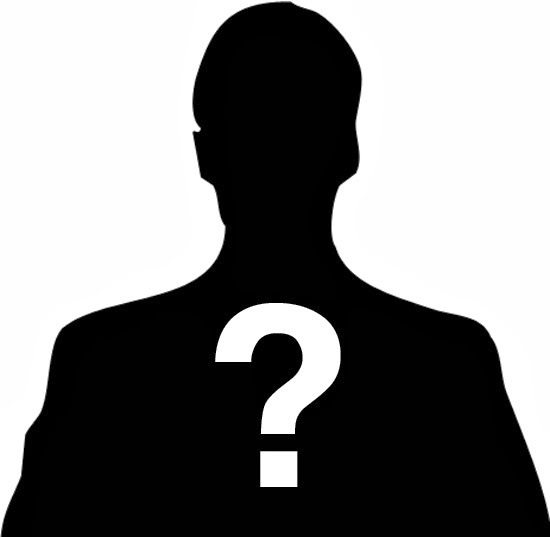 One wrestler in particular is Alberto Del Rio. Del Rio’s contract is set to expire soon, however there is concern that he will retire early at the age of 37. Before coming to the WWE, Del Rio has already had what he considers a full career in Mexico. With the return of Batista, Del Rio has become more frustrated as he went from a top name on Smackdown, to just another superstar on the roster. If this frustration continues among the WWE superstars, will we see others follow in their tracks?